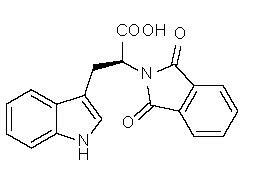 RG-108 is a non-nucleoside DNA methyltransferase inhibitor. IC50=115 nM1 Inhibits DNA methylation in human tumor cell lines without toxicity2. Enhances the reversion of neural progenitor cells to the pluripotent state3.